The church cleaners are scheduled in groups of three to clean the church weekly on Thursday mornings at 9:00. Twice a year, at Christmas and Easter, the group organizes a MAJOR cleaning of the church, Jubilee Room and Adoration Chapel. This requires many volunteers to complete this large task. 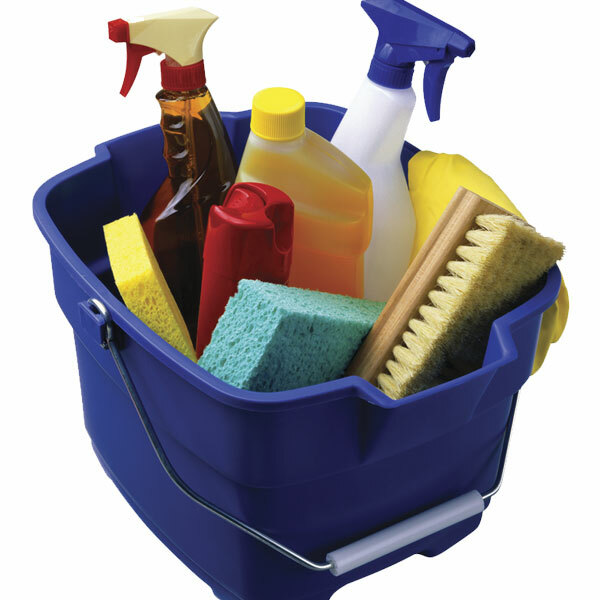 If you are interested in being on the cleaners schedule, please contact the parish office at 742-7151.